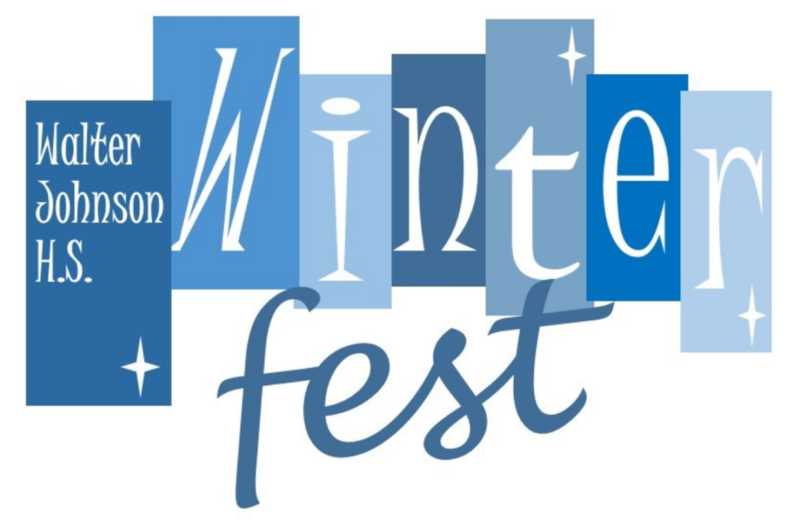 Mark your calendars for WinterFest! Help us raise funds for technology upgrades, student programs, professional development grants, and more. Bring your family and friends to this FREE event!